Feeling forgetful? 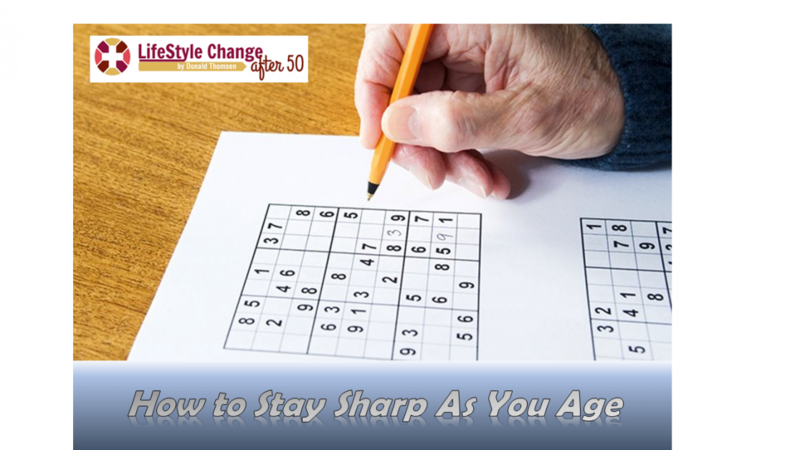 Preserving your mental abilities as you get older is easier than you think. Keeping your brain active is a simple and fun way to fend off forgetfulness. So you’ve noticed some changes in your thinking; you often misplace your keys or have trouble coming up with the right word in conversations. But how do you know when these changes are a normal part of getting older or if they might be pointing to a health problem such as dementia? Your brain’s volume gradually shrinks as you get older. When this occurs, some of the nerve cells in your brain can shrink or lose connections with other nerve cells. Blood flow within your brain slows somewhat in old age, as well. These age-related changes are thought to be behind the differences in cognitive function many people notice as they age. Everyone has lapses in memory from time to time, but significant memory loss is not a normal part of old age. It’s important to talk with your doctor if you or a loved one is experiencing memory loss and other cognitive symptoms that interfere with normal activities and relationships. Dementia is the impairment of mental functions, including memory, language skills, perception, reasoning, and judgment. Alzheimer’s disease. The most common cause of dementia, Alzheimer’s disease occurs when nerve cells in the brain become damaged or die, which leads to a gradual decline in cognitive ability. Vascular dementia. The second leading cause of dementia, vascular dementia occurs when the nerve fibers in the brain are damaged by cerebrovascular or cardiovascular problems – most often strokes. Lewy body dementia. Lewy body disease is when brain cells located in certain areas of the brain die, leaving abnormal, protein-filled nerve cells known as Lewy bodies. Frontotemporal dementia. Frontotemporal dementia occurs because nerve cells in the frontal and temporal lobes of the brain degenerate, which can interfere with brain activity and result in brain cell death. Other types of dementia. Human immunodeficiency virus (HIV) infection, Huntington’s disease, head trauma, and other health conditions can affect nerve cells in the brain, leading to symptoms of dementia. Control cholesterol problems and high blood pressure. These conditions can increase your risk for heart disease and stroke, which are thought to contribute to the development of certain types of dementia. Cardiovascular health — having healthy blood sugar, cholesterol levels, and blood pressure, along with being physically active, eating a nutritious diet, maintaining a healthy weight, and not smoking — was associated with better cognitive function in a 2014 study published in PLoS One. Don’t smoke or drink excessively. Because these are both seen as putting you at increased risk for dementia, kick the habit if you smoke and, if you drink, do so only in moderation. Exercise regularly. 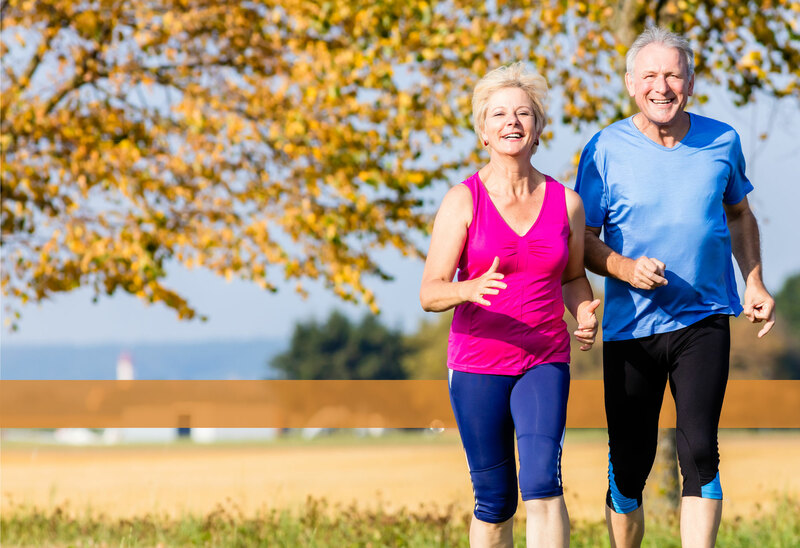 Regular physical activity is thought to help maintain blood flow to the brain and reduce your risk for conditions such as high blood pressure that are associated with the development of dementia. Consistent vigorous exercise helps lower the risk for dementia, according to a study published in Annals of Medicine in 2015. Eat a healthy diet. People who consume plenty of vegetables and fatty fish and keep away from saturated fats are thought to have a lower risk for cognitive decline. Stimulate your brain. People with less education are at higher risk for dementia, according to the Alzheimer’s Association, because mental stimulation throughout your lifetime is important for your brain health. Keep your mind active by increasing your level of social interaction, learning new skills, playing challenging games, and doing other activities that require an engaged mind. People who are more socially and intellectually involved are less likely to develop dementia. I work 3 crossword type puzzles every morning before breakfast.